Haldeman Ford of East Windsor is your local auto dealer offering all new Ford vehicles and used cars, trucks and SUVs of any make. We love being a part of the East Windsor community and are proud to be the number one choice for people looking for new and used vehicles. We can also service your vehicle with anything it needs including oil changes, inspections, tire rotations and much more. Proudly offering vehicles for every lifestyle. Come check out your local showroom and browse our dealer's current inventory. 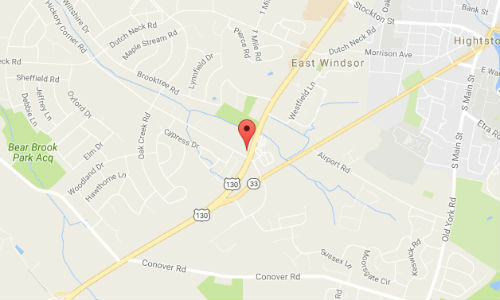 Conveniently located off of route 130. Need your vehicle serviced? Stop in our shop located right next to our dealer showroom and enjoy a hot cup of coffee or other beverage while we take care of all your vehicle needs. Come see why we provide the best service in New Jersey! Come to East Windsor NJ to buy a new car from Haldeman Ford, located on route 130. Our staff is trained to guide you where you want to be and to help you make a smart purchasing decision. Buying a car is a big step and it is difficult to do alone. We are here to assist you in your needs, not here to just make a sale. This is why the staff at Haldeman have among the highest reviews in the East Windsor New Jersey area. 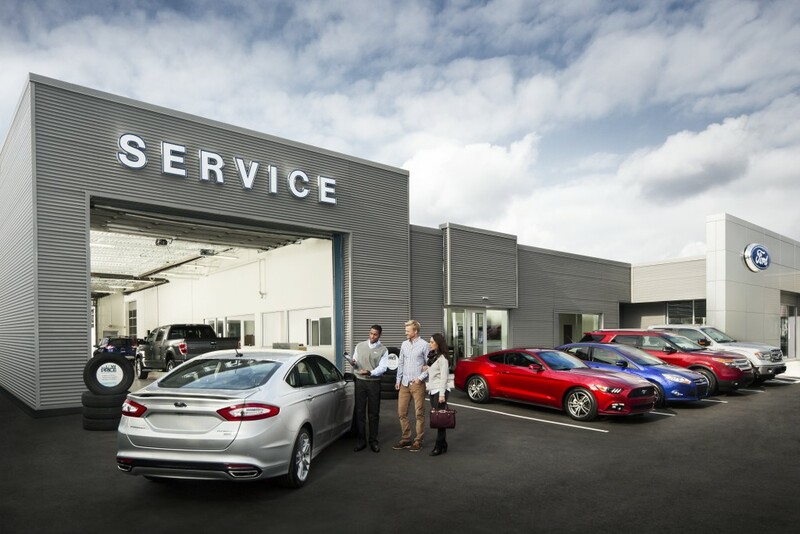 Come visit your local Ford dealer to see what we're all about for the best buying experience on the east coast! Although every reasonable effort has been made to ensure the accuracy of the information contained on this site, absolute accuracy cannot be guaranteed. This site, and all information and materials appearing on it, are presented to the user "as is" without warranty of any kind, either express or implied. All vehicles are subject to prior sale. Price does not include applicable tax, title, license, processing and destination charges. Price(s) include(s) all costs to be paid by a consumer, except for licensing costs, registration fees, and taxes. Price does not include $249 documentation fee. ‡Vehicles shown at different locations are not currently in our inventory (Not in Stock) but can be made available to you at our location within a reasonable date from the time of your request, not to exceed one week.